After sleeping in this tee shirt last night, I wore it to work today. I couldn't stop smiling today. 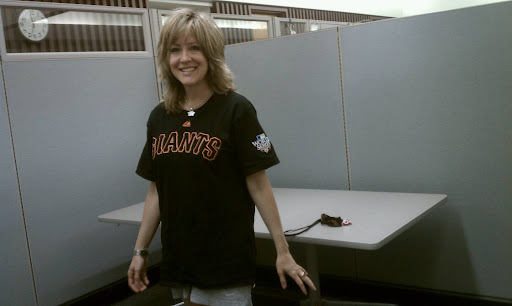 Happy happy day, thank you Giants, thank you Lou.